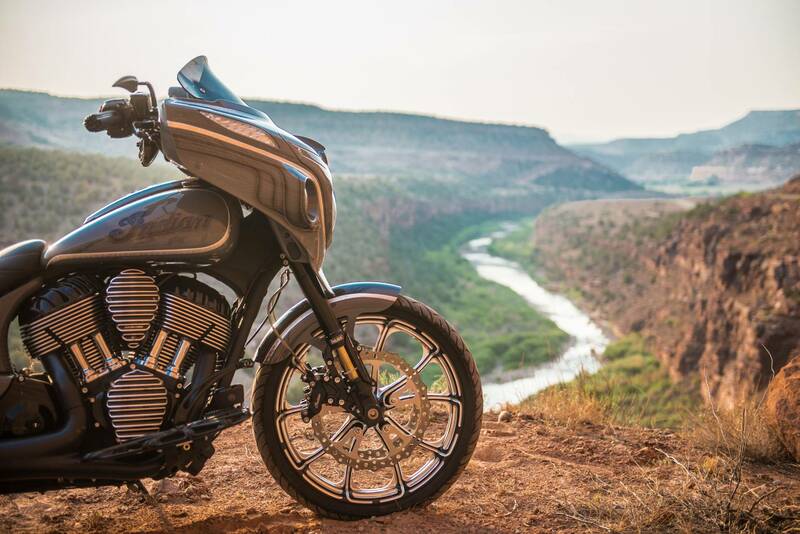 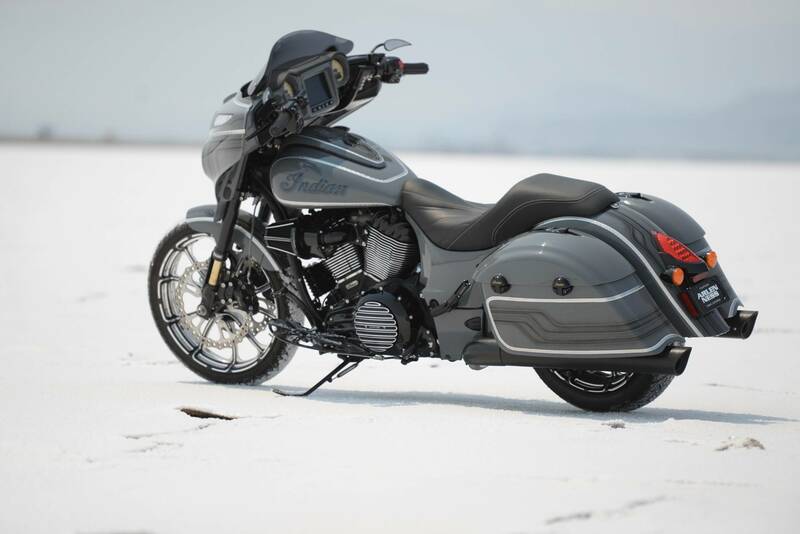 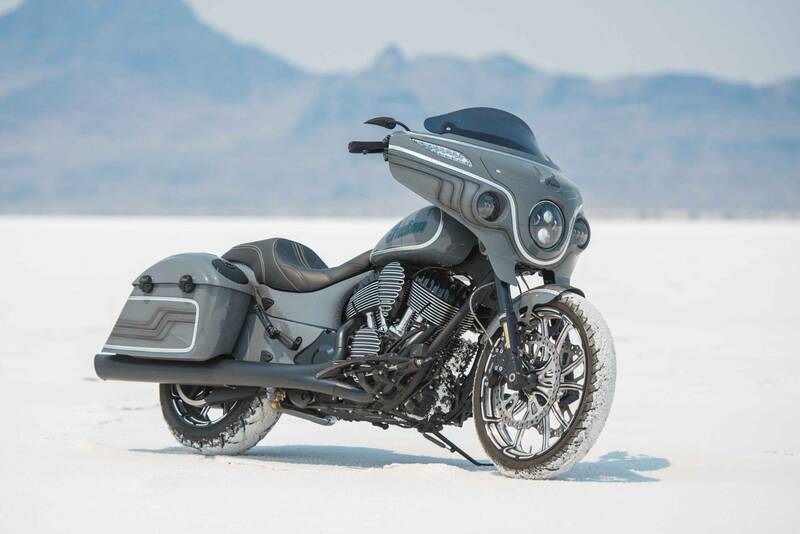 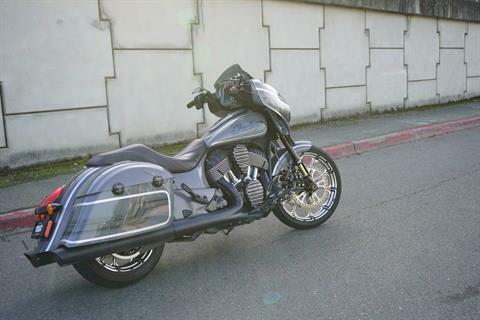 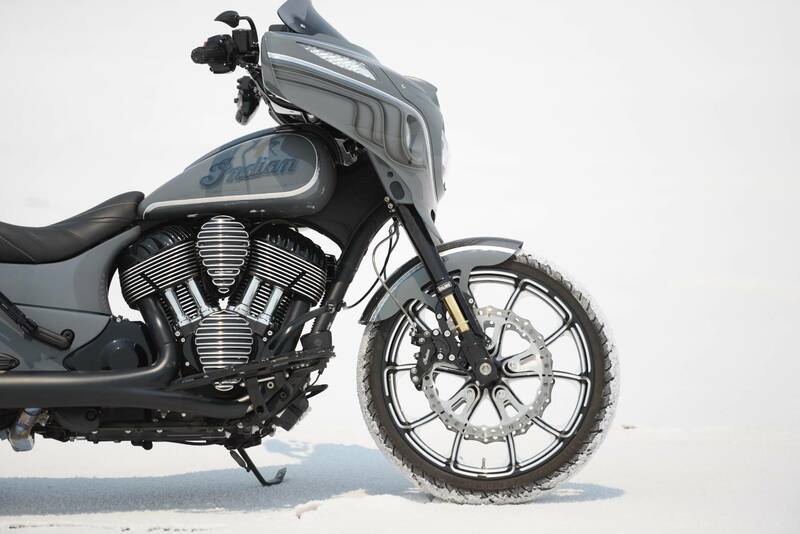 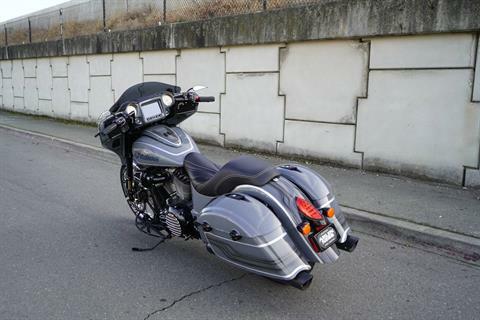 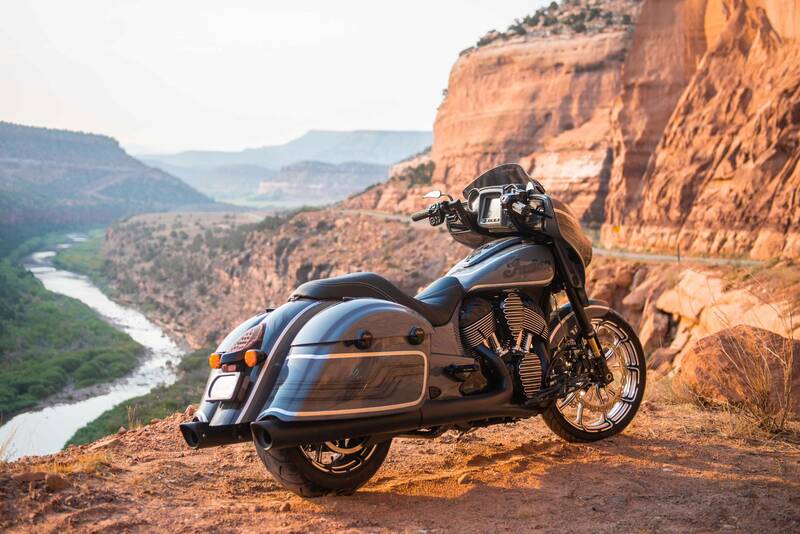 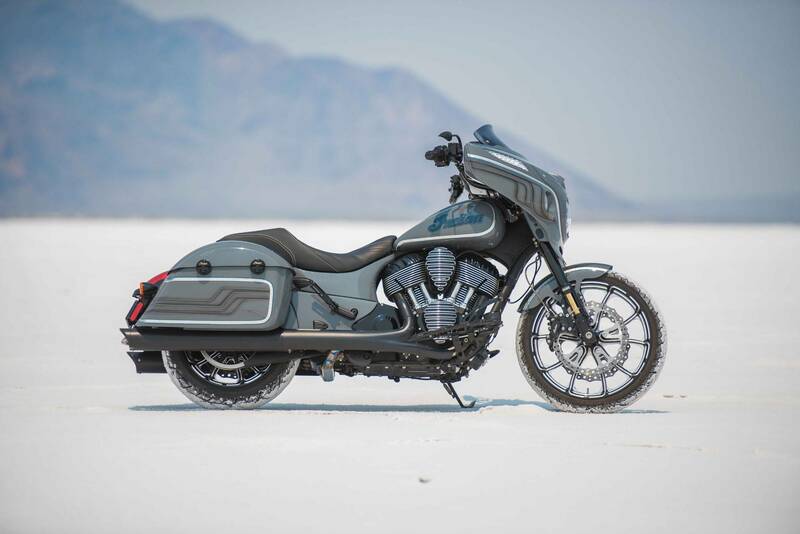 Performance Based Custom Indian Chieftain, Zach Ness’ personal Bagger. 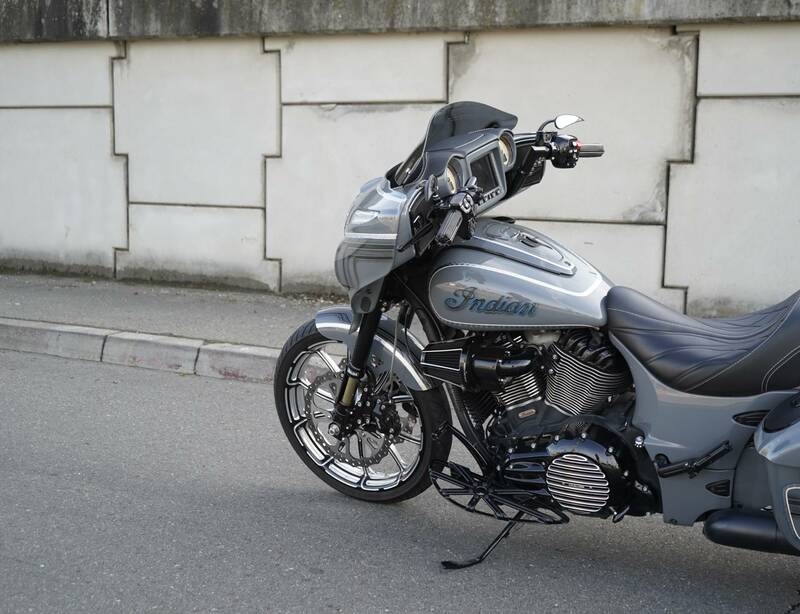 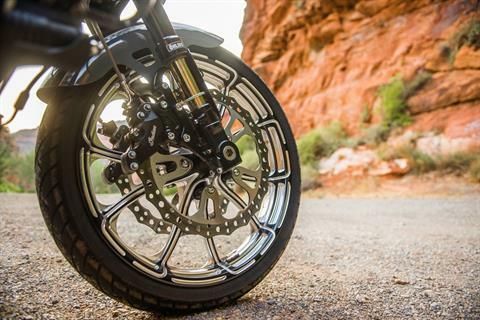 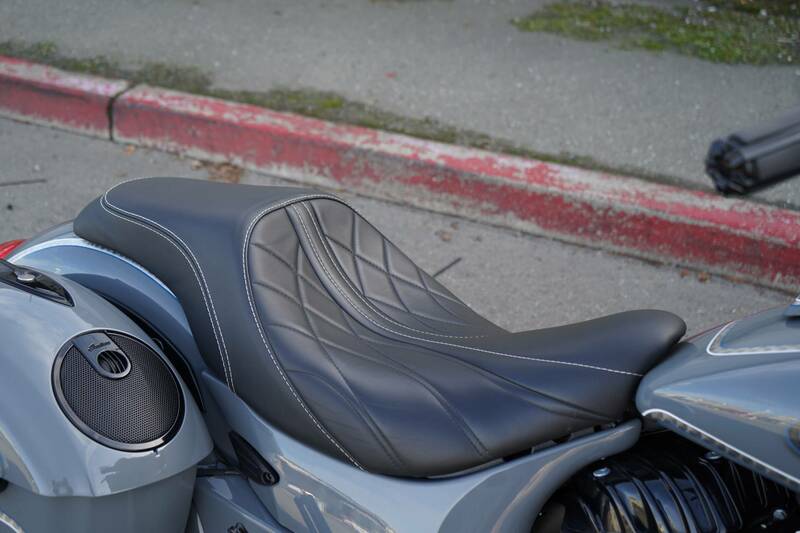 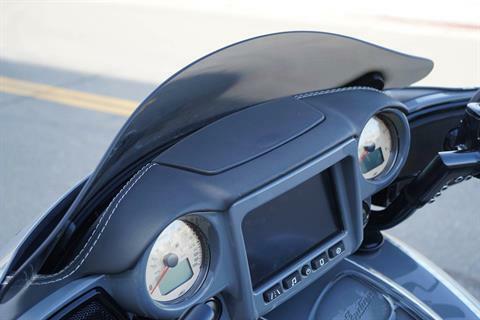 Fully customized to increase the performance and style of the motorcycle. 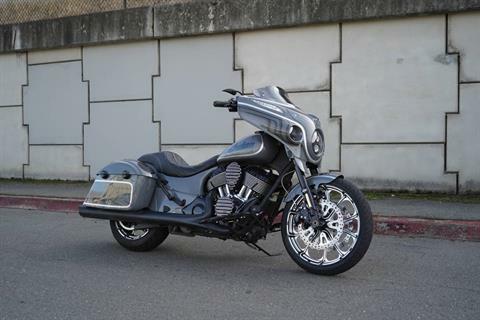 20k in custom parts and upgrades. Legends Suspension Rear Suspension- Nitrogen Charged Monoshock w/ air control to adjust suspension on the fly.